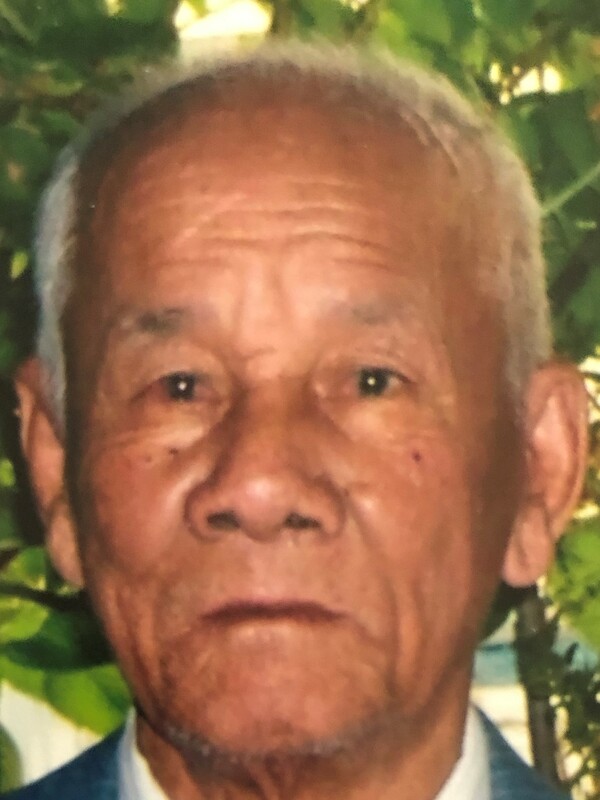 Ut Van Tran 89 died April 1, 2019 at Regional Hospital, Scranton after a long battle of illness. Born in South Vietnam on April 3, 1931. He was a solider during the Vietnam war and a POW after the war. In 1989 he came to the United States to live in Scranton with his wife and family. 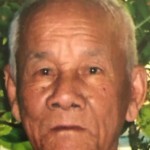 Ut was a devoted father and loving grand pa who enjoyed spending time and playing “Vietnamese” Poker with family. Preceding him in death was his parents, wife Tai Thi Nguyen, and his son; Dung Anh Tran. Surviving is his Daughter; Tran Thi Kim Anh and her husband Hoang Duy Manh. Son; Hung Phi Tran and his wife Toan Thi Vu their daughter Tramy Vu Tran. Daughter; Kathy Phan and her husband Chien Phan and their daughter Kim Schmit and son Michael Phan. He will be sadly missed by many family members. Services will be celebrated Friday 10am at McNulty Funeral Home 494 East Butler Dr. Freeland. 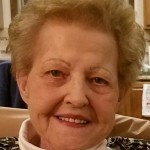 Friends may call at the funeral home this evening from 5 to 7 pm and Friday from 9 to 10am. Burial will follow in Calvary Cemetery, Drums.